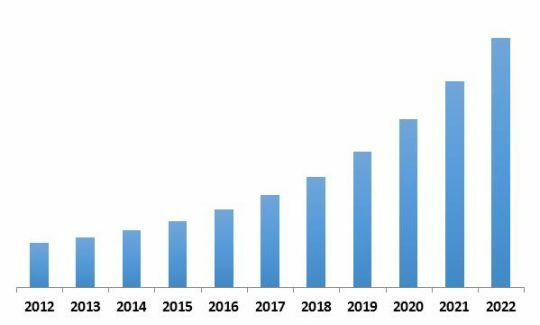 According to a new report Europe Mobile Business Process Management Market, the market is expected to attain a market size of $995.2 million by 2022, growing at a CAGR of 20.6% during the forecast period. Meeting the ever changing customer needs requires innovation in almost every aspect of the business cycle. The innovation in business processes are not confined to one set of data or one discrete information system. They are better described as multifaceted implementations of real-world activities logically organized into steps that span multiple IT systems, departments, channels, and touch-points. 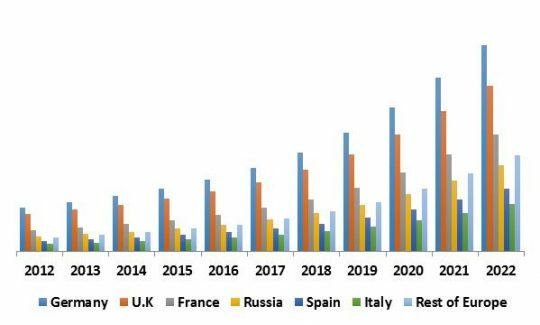 Among the country analyzed in the report, Germany exhibited maximum revenue contribution to Europe Mobile Business Process Management market in 2015. 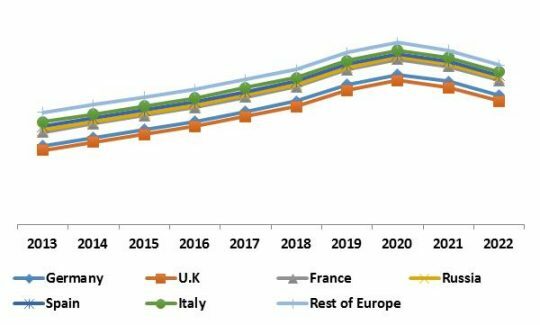 However, Rest of Europe would witness Maximum CAGR during the forecast period (2016-2022). Technological breakthrough has led to new ways of working, and new products and services that can be offered to potential customers, eventually building a more efficient, more creative, and more valuable teams and building better and sophisticated products. Businesses around the world are looking for an opportunity to exploit mobile technology solutions to gain a competitive edge and contribute to the profitability of the company. Based on the Organization size, large enterprise segment garnered the maximum revenue contribution in 2015 with market share of around 76% in Europe mobile BPM market. Among the solution type, Process Improvement dominated the Europe Mobile Business Process Management market in 2015. Monitoring & optimization on the other hand is expected to register a highest CAGR of 23.2% during the forecast period (2016-2022). Sales & marketing segment dominated the Europe Mobile Business Process Management market by function type. The segment generated revenue of $80.2 M in 2015. However, customer relationship management segment on the other hand is expected to register a highest CAGR of during the forecast period (2016-2022). Among all verticals, the BFSI sector contributed the largest share of around 21% in the mobile BPM market, followed by consumer & retails segment. Healthcare segment is expected to witness the highest CAGR from 2016 to 2022. The report has exhaustive quantitative insights providing a clear picture of the market potential in various segments across the countries. The key influencing factors of the Europe Mobile Business Process Management market have been discussed in the report along with the elaborated company profiles namely IBM Corporation, Microsoft Corporation, HP Enterprise Company, FireEye, Inc., Logrhythm, Inc., Alien Vault, Inc., Oracle Corporation, Fujitsu Limited and Open Text Corporation.